For the seekers of best 2 days Delhi Agra tour packages, we assure it’s best for you. 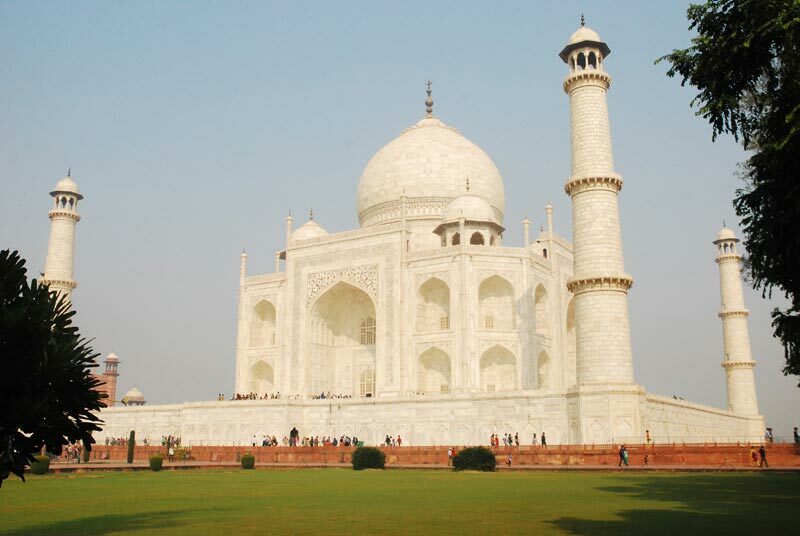 this will take you through both Delhi and Agra City Tour. 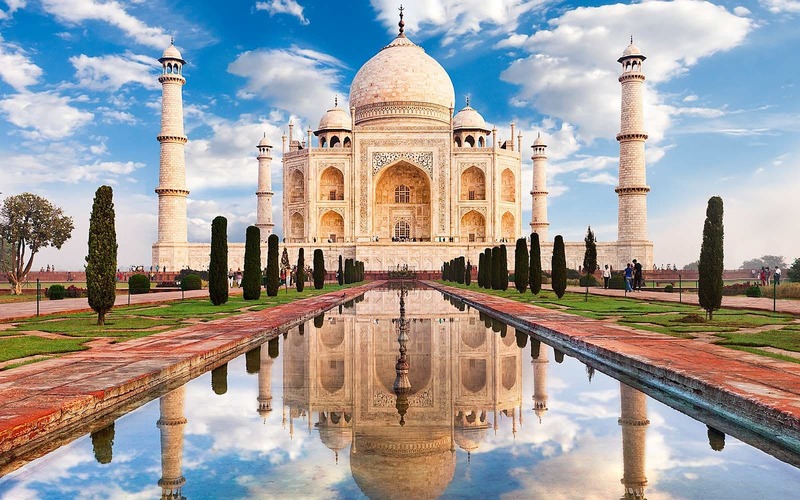 This is the best Delhi Agra 2 days tour package for those travellers who have limited time in hand and want to explore the gilded inheritance of Great Mughals including Mighty Taj Mahal, one of the Seven Wonders of the World before leaving India. Delhi Agra Trip Duration – 1 Night and 2 Days. Centre of attractions in Delhi – Humayun Tomb, Qutub Minar, President House, India Gate and Lotus Temple. On arrival to Agra city must enjoy the beautiful back view of Taj Mahal. Visit the magnificent Taj Mahal during Sunrise and explore Agra Fort after breakfast. Must have an Approved tour guide to scrutinize the depths of the history of both cities. Appreciate Luxury Transportation on your whole tour. 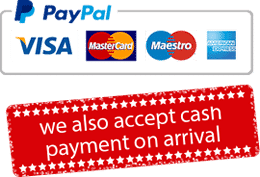 All Applicable charges and taxes. Tip / Gratitudes to driver and guide. Note: Please mention what type of hotel you preferred (5 Star / 3 Star / Budget ), before booking the tour. If you want to manage on your own then please mention “own accommodation” while booking the Delhi Agra tour Packages. Explore both Old and New Delhi city on a full-day Delhi sightseeing tour with a tour guide, and travel comfortably between the historical buildings in an air-conditioned vehicle. President House (only Representatives are allowed to enters). 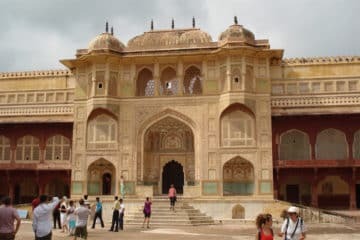 After enjoying Delhi city tour whole day, drop back to your hotel in Delhi or Drive to Agra city, On arrival in Agra, The city of love check into your hotel and appreciate Overnight Stay at the hotel in Agra. Note: If you choose to stay in Agra city, then you can explore the sunrise view of Taj Mahal comfortably. If you choose to stay in Delhi city, then Early morning about 07:30 our driver will come to lift you up. Then drive to Agra. You will reach Agra by 11:30 and you will meet your tour guide. Your guide will take you for Agra City tour. Mehtab Bagh (if we have time left). If you choose to stay in Agra city, then early morning pickup at 06:00 am from your Hotel. 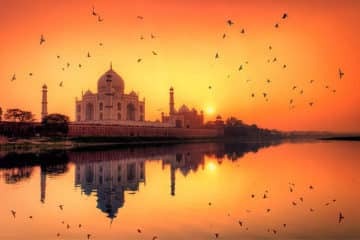 Explore the magnificent sunrise view of Taj Mahal. Later come back to a hotel and have breakfast. 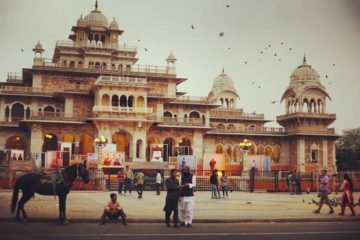 After check-out continue sightseeing of Agra city. Later around, 03:00 pm drive back to Delhi. Drop back to the airport or Hotel in Delhi.